There’s no doubt that a clever social media presence can be a company’s most illustrious marketing asset. While platforms like Twitter, Pinterest and Facebook are a great connectivity tool, they go beyond that to deepen customer engagement, deliver quality leads, amplify brand presence and drive revenue. They also provide the perfect breeding ground for brand evangelists. Yet we’ve all had the experience of visiting a corporate social media site that’s an utter disaster. Maybe the content is overly salesy or irrelevant to customers. Some sites look acceptable at a glance, but a deeper look reveals that the company is posting sporadically, or only posting self-serving content. Still other accounts fail to respond to the users who take time to post comments and ask questions. All of these mistakes can quickly create an impression of a brand that doesn’t care about its customers. 1. Be available and consistent. Today’s customers can be on their smartphones, tablets, or laptops at any given moment. To present a consistent, pervasive presence that reaches them wherever they are, you must ensure your social media strategy works well on all channels. Use the same brand voice and imagery to synchronize your social media look and feel with the rest of your marketing. 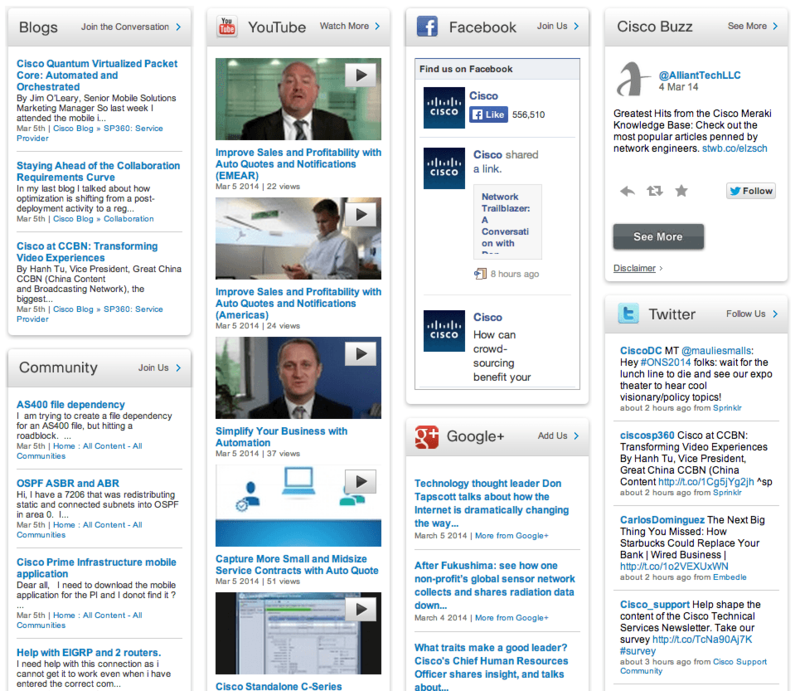 Cisco has created a unified multi-channel buzz of promotion that aligns its brand presence across YouTube, Google Plus, Twitter, Facebook, and assorted blogs; users participate in a unified brand experience and receive the same messaging wherever they are. To motivate return visits, your social media sites must be visually appealing and offer content that’s truly interesting to leads and customers. That means engaging users through meaningful interaction and reacting to their responses in real time, as well as collecting interest and attribute data to help you identify new demographics. 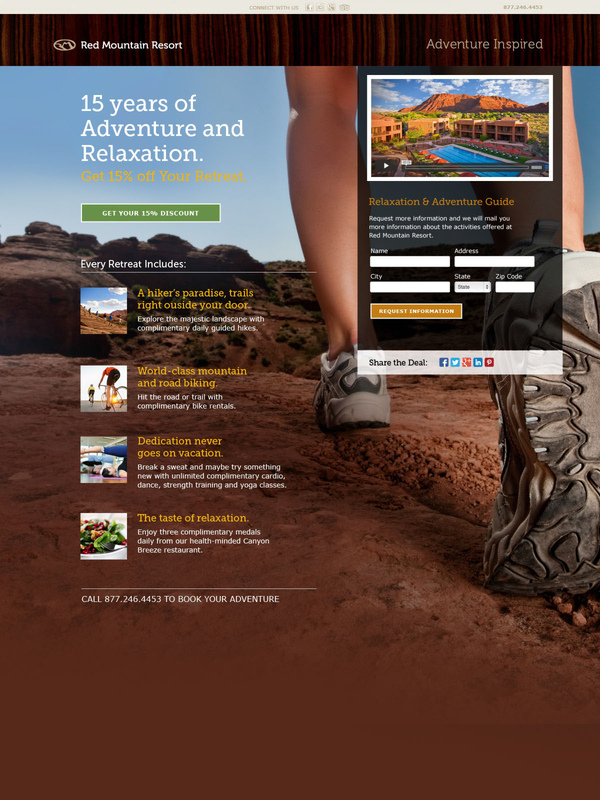 For instance, Red Mountain Resort in Utah launched a 15th anniversary campaign that collected data on customer vacation preferences, then used those insights to publish compelling content tailored to those interests. 3. Treat influencers as alliances. One of the unique rewards social media offers is the ability to nurture customers into evangelists and extend channels for outreach. In this digital age, a happy customer is likely to share your content, post positive reviews, and sing your praises in online forums. They’re also the first to defend you from critics in your social media community. To maximize the potential of these influencers, cultivate their continued loyalty by rewarding them with giveaways, inviting them into special customer clubs and offering member-only sales and exclusive content. Also be sure to follow Zappos’ example and encourage your customer advocates to share their purchases on Pinterest, Facebook and Twitter. While social media has a reputation for offering frivolous, soundbite content, the reality is that many businesses publish serious and thoughtful material on their platforms – and their audiences appreciate it. Offering webinars, white papers and demonstrations will help you develop trust and credibility and establish yourself as a thought leader in your field. Yet there’s a second benefit as well. By educating your customers, you’re creating sophisticated and well-informed users who are now aware of the many advantages your product or service can offer. Intel excels at this, offering a social media hub that offers guidance and inside looks at Intel products while providing general IT best practices and other educational resources. 5. Listen to the voice of the customer. This is perhaps the most important promise of all. Everyone, from a new prospect surfing the Internet to a long-time customer, wants to feel a brand is listening. This is where many businesses go wrong, by either ignoring comments and reviews or deleting negative feedback. As a result, customers feel the company isn’t interested in their business – and often go straight to a competitor. To show you’re listening, respond to feedback in a positive manner and engage users in genuine conversations, rather than posting only promotional material. 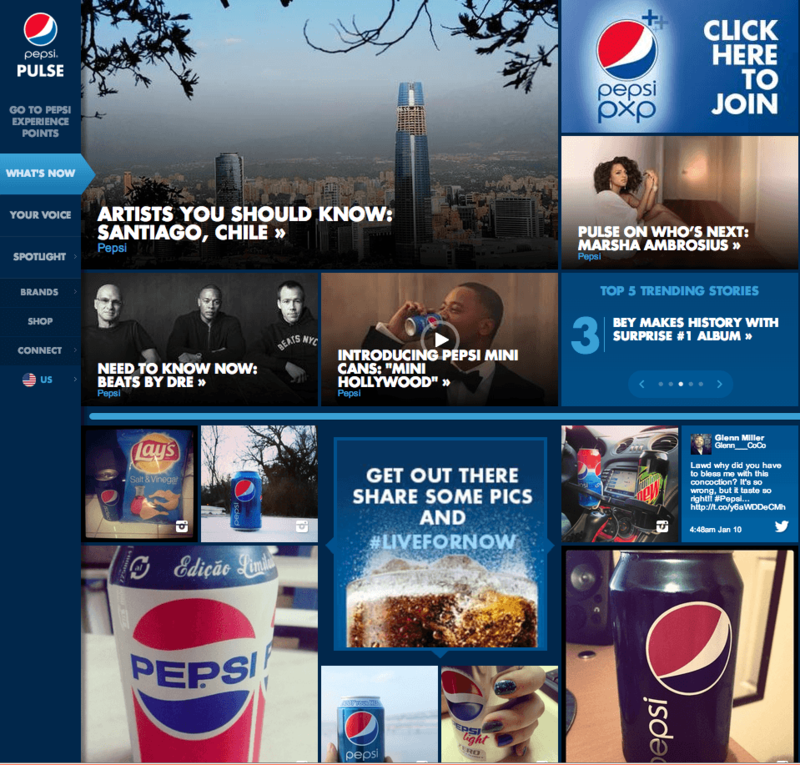 Pepsi’s social strategy has included the creation of an interactive digital dashboard featuring customer-generated content; at a Pepsi concert series featuring major artists, the live audience and online viewers was able to select songs by tweeting requests. Keep your social media promises to your customers and you’ll create a brand that customers care about. As the co-founder and CEO of SocialWhirled, Andy Lombard oversees the innovation, growth and direction of the company. Lombard’s deep knowledge of both public and private operations, passion for entrepreneurism, and extensive expertise in digital media, venture capital and Web technologies enables him to guide the company as it evolves the social, mobile and digital publishing landscape. Learn more at www.socialwhirled.com.